If you are looking to replace your windows in Portland, Oregon with a more energy efficient option, you can not do better than fiberglass. Here are some of the top reasons why. This means the amount that a material will either expand or contract as the temperature around it changes. In this case, the important consideration is how the frame material does so compared to the glass it is holding. In the case of vinyl frames, they have a far greater thermal expansion than the glass itself, meaning that leaks and gaps can develop which will allow the air in your home to escape and the air outside to enter. This in turn will mean higher heating and air bills. Fiberglass, on the other hand, has almost no thermal expansion. That is, it does not expand or contract according to the temperatures surrounding it. This is very similar to the quality of the glass itself. Therefore, the seal remains tight, the fit does not change, and air is not allowed to pass through. Another benefit when it comes to temperature is that fiberglass is a poor thermal conductor. In the case of windows, thats actually a good thing. It means that it does not allow for the cold or heat to enter (or escape) your home. Because fiberglass is more rigid and sturdy than other types of frames, it allows for more layers of glass than either wood or vinyl frames. More glass layers means better insulation against the elements which allows you to use your air conditioner and heater less. 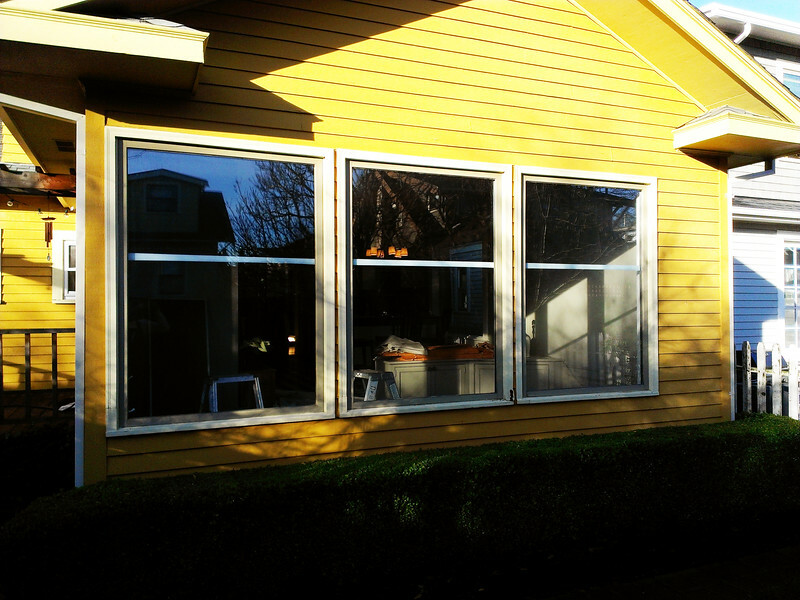 You have lots of choices of windows in Portland, Oregon when it comes time for replacement. If you want to improve your homes energy efficiency, however, and therefore loweryour utility expenses, nothing does the job better than fiberglass.